Calling all cookie monsters! 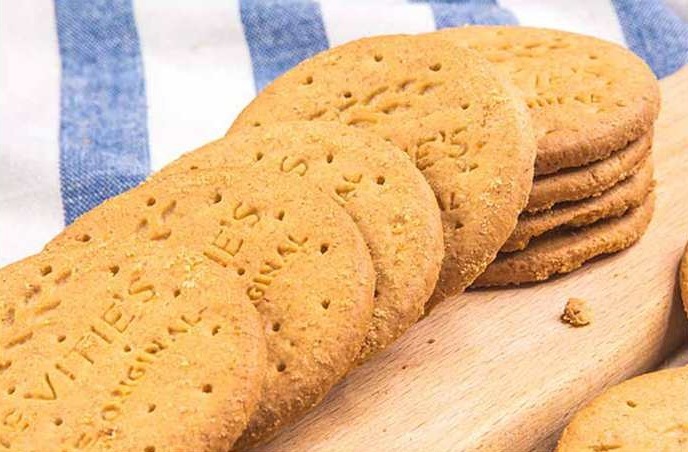 thMart is excited to offer a delicious selection of popular European cookies, oftentimes hard to find in China. 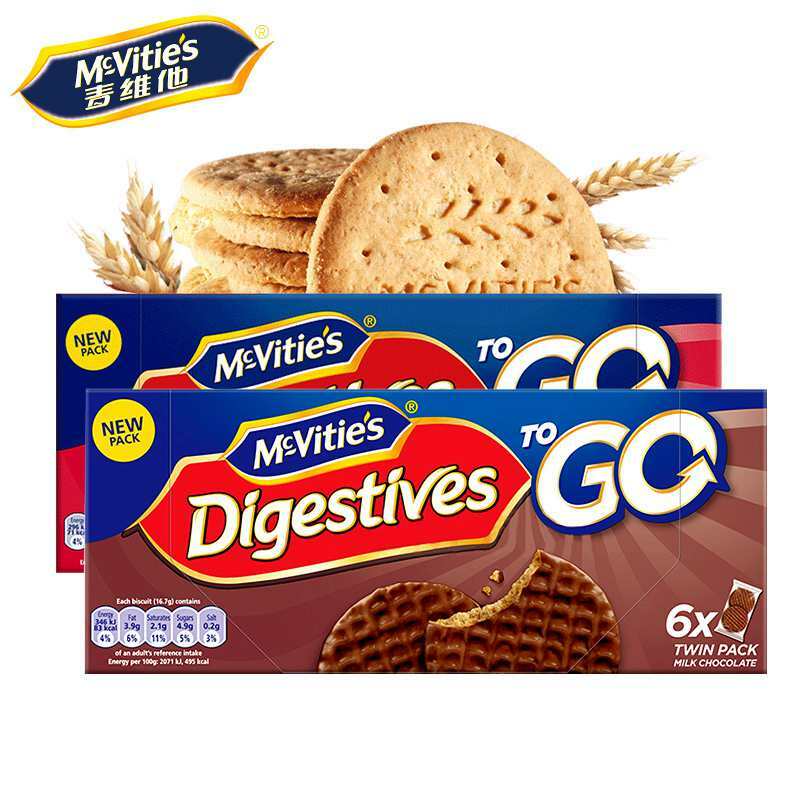 Indulge in a familiar snack like McVitie's Digestives, or get to know the many flavors of Polish Primacookies. 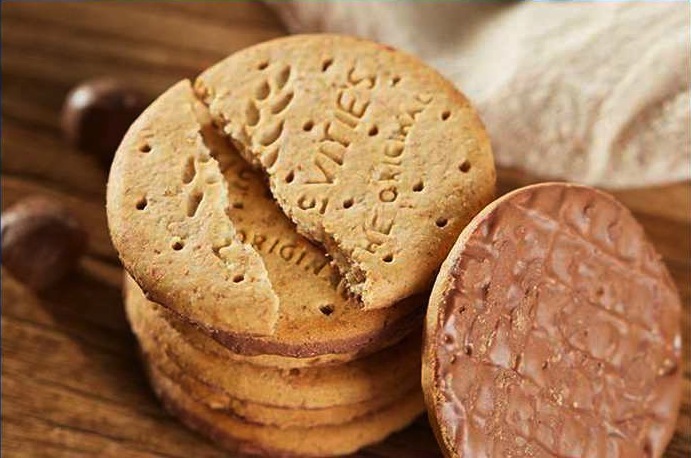 Best of all, these imported biscuits are healthier than most sweet treats on the market, so there's no reason not to try them all! 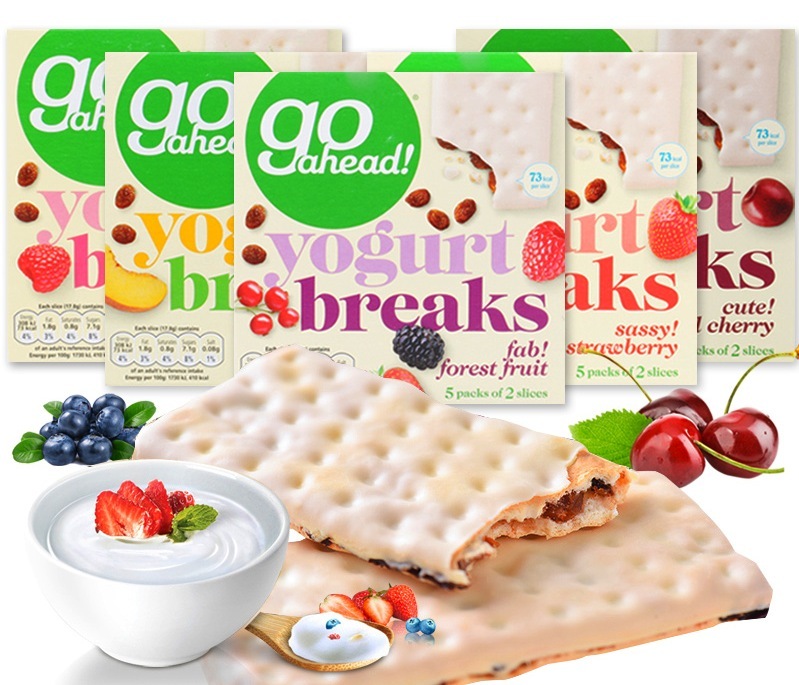 These light, crispy biscuits have a fruity yogurt coating, and they're the perfect choice for a sweet snack on the go. Choose between forest fruit, strawberry, raspberry, red cherry and tropical flavors, or choose to combine two of the above in a customized variety pack. Finding a family-friendly and healthy snack couldn't be more simple: just go ahead! 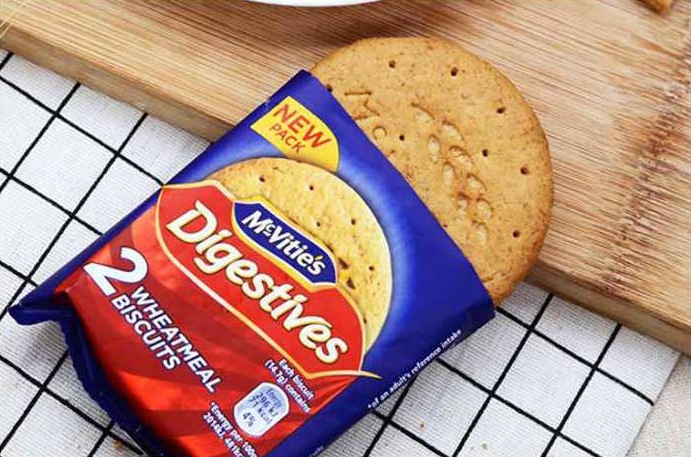 A British staple since 1892, McVitie's classic Digestives are now available in convenient two-biscuit packs. Good for an on-the-go breakfast or a mid-day pick-me-up, this is a snack the whole family can enjoy. 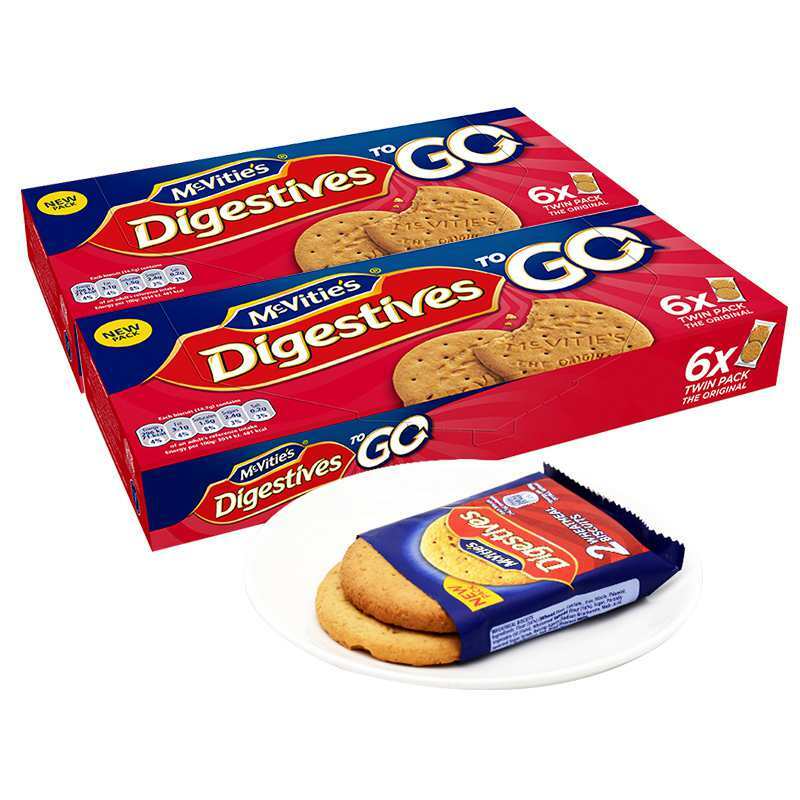 If you're of the belief that everything's better with chocolate, these chocolate-dipped digestives were made with you in mind. Just like the classic flavor, these are a wholesome alternative to your current afternoon snack. Some days you want chocolate, and some days you don't. 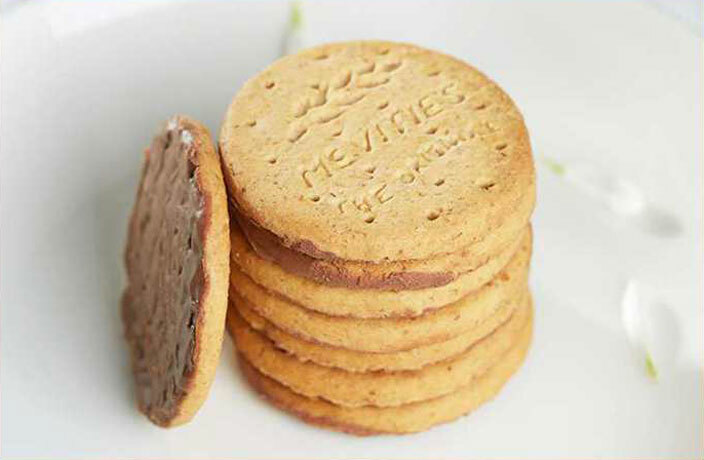 That's why thMart is offering a combination pack of McVitie's Digestives, featuring both the original and chocolate-dipped biscuits. Everyone can get what they want with this special buy. If you have a hard time making up your mind in the cookie aisle, thMart is here to help. 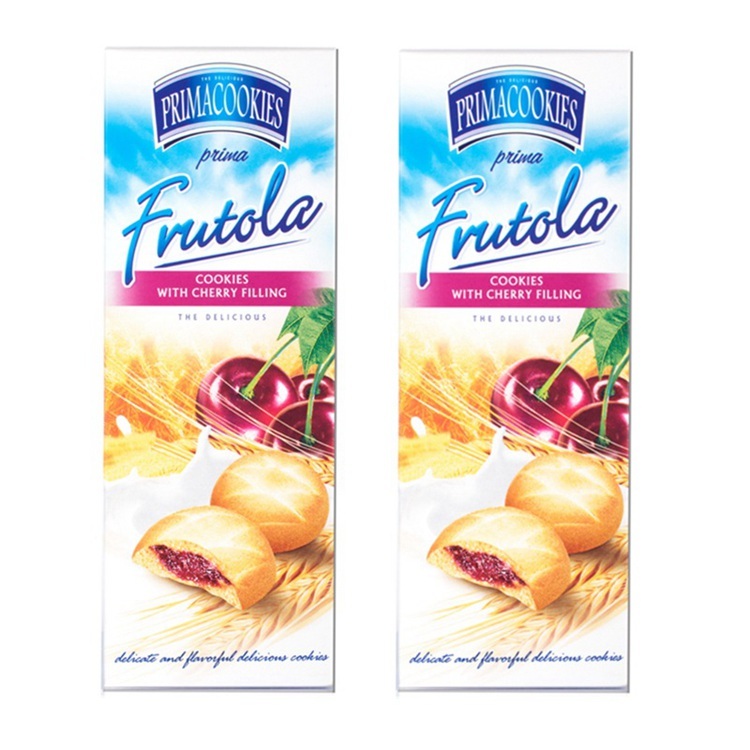 Order a variety pack of Polish Primacookies, and we'll select the flavors for you. 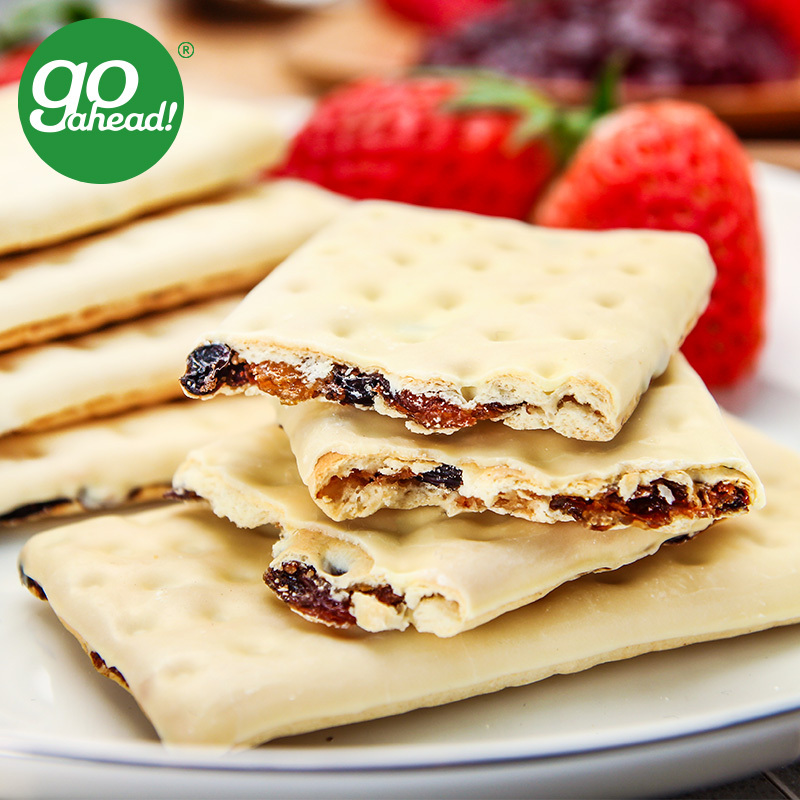 There are fruity favorites and chocolatey classics, and you might just find your new go-to snack among them. If there's a specific flavor you'd like to try instead, all you have to do is indicate your selection at checkout.